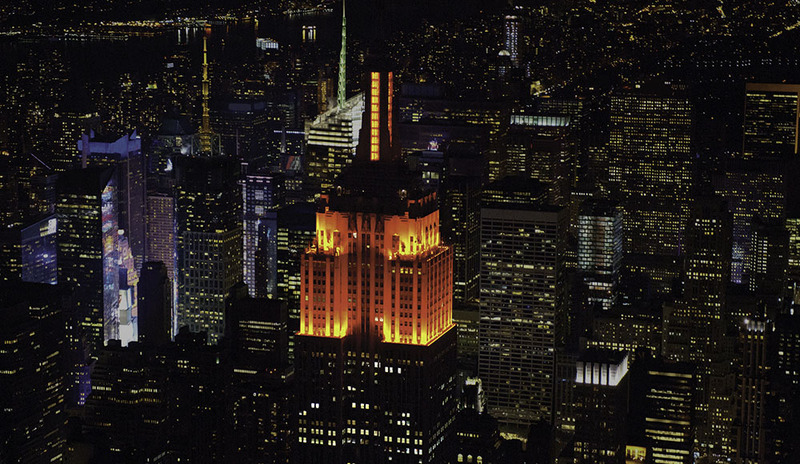 LED Lighting is revolutionizing business lighting. 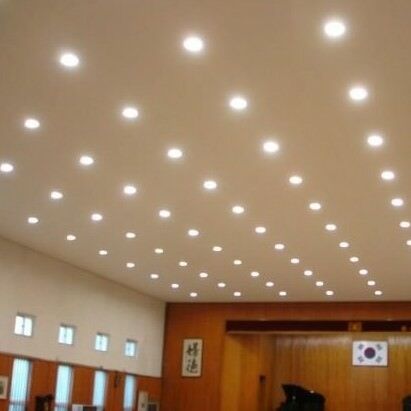 It provides longer lasting lighting that consumes far less energy than traditional lighting. Welcome to Compower Corp. 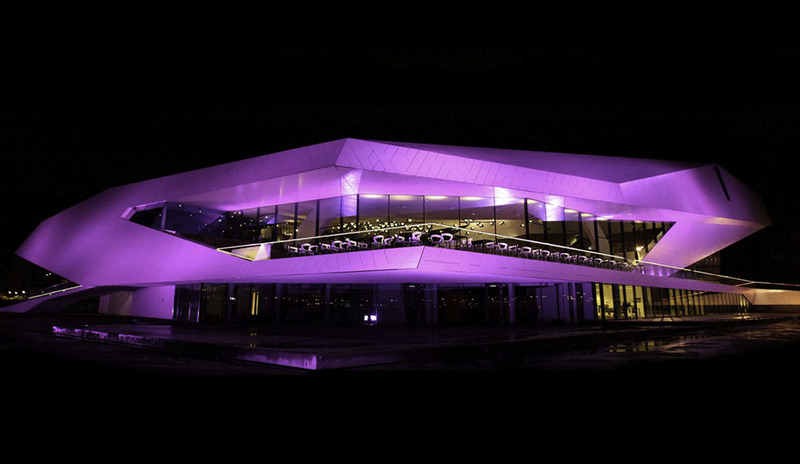 LED lighting is todays technology and provides far greater benefits to consumers and businesses lasting (10-15 years) with less power consumption over Incandescent, Florescent, Halogen and HID lighting. (Typical savings is from 40-70%). Moving toward green now does not come at a cost but at a savings. Your business will continue to see utility price hikes for years to come. Utility prices rise and do not fall. The only way to offset the cost is to use less energy. 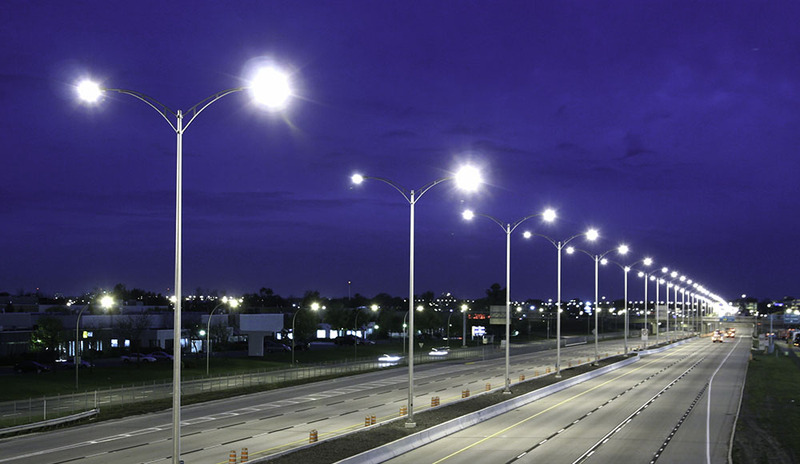 Using LED lighting for your business can cut your monthly cost in half without sacrificing light emission or quality of light. It is time to Move Toward Green (MTG). 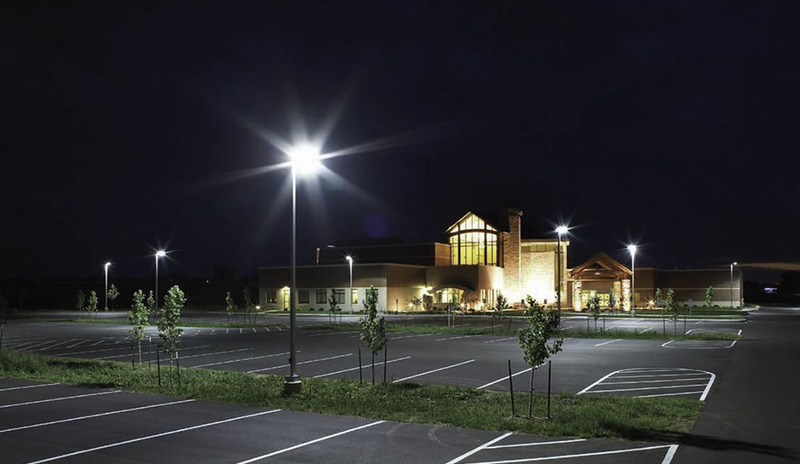 A great example of using LED Lighting to create a well lit and safe parking lot area.